. يقدم Brentwood Hotel خدمات لا غبار عليها وكل أشكال اللياقة وحسن الضيافة اللازمة لإسعاد ضيوفه. يمكن لضيوف الفندق الاستمتاع بالميزات التالية على أرض الفندق: خدمة الغرف على مدار الساعة, واي فاي مجاني في جميع الغرف, مكتب الاستقبال على مدار الساعة, مرافق مخصصة لذوي الاحتياجات الخاصة, تخزين الأمتعة . 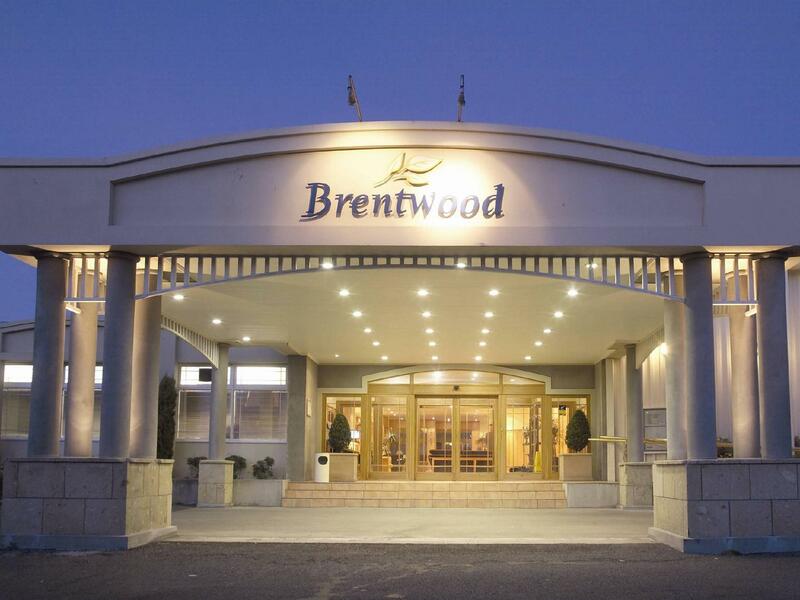 تنعكس أجواء Brentwood Hotel في غرف الضيوف.تلفزيون بشاشة مسطحة, قهوة فورية مجانية, شاي مجاني, صوفا, اتصال لاسلكي بالإنترنت هي بعض الميزات الموجود في العديد من الغرف. يمكنك الاستمتاع بالأجواء المريحة التي تقدمها حمام سباحة خارجي طوال النهار. إن Brentwood Hotel هو خيار ذكي بالنسبة للمسافرين إلى ولنجتون، بما يوفره من إقامة هادئة ومرحة. The room was spacious and clean. It's comfortable to stay there. It's close to shopping centers and airport. The only issue is it's hard to find a car park. We arrived quite late and found the car park was full. Please note, the don't have elevator if you stay on second floor. They did offer if we need help with our luggage. Only criticism was the bar was closed at 10pm. Was there for a conference and arrived back at hotel later in evening after being out at a function and found bar closed. Food in restaurant average. Staff lovely and room spacious. Excellent service including timely shuttle to and from the airport. 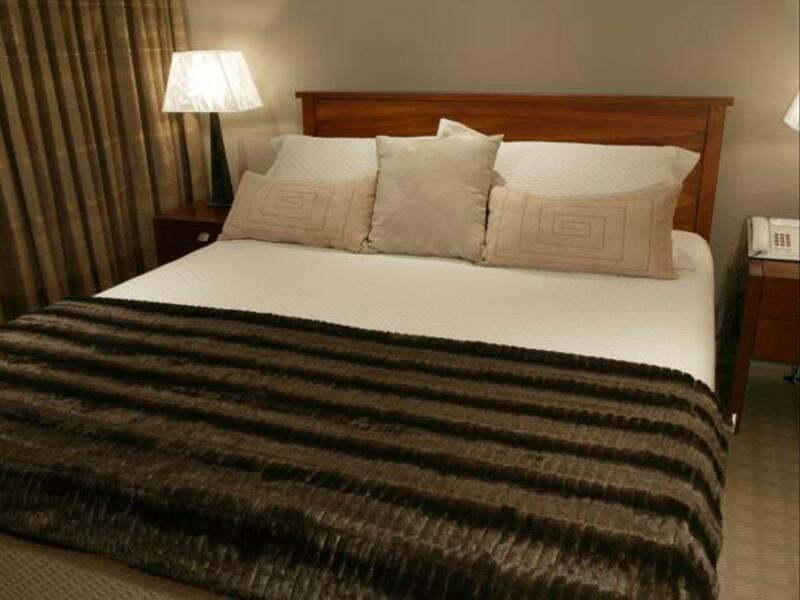 We often use the Brentwood and make it our first choice for accommodation prior to early flights out of Wellington thus ensuring that inland weather conditions do not disrupt our travel arrangements. The Hotel was nice and close to Airport. As we were seniors and had a room on the first floor with no lift. No assistance was offered to us to carry our cases up the flight of stairs. It appeared to us the first floor floors were made of timber and the noise of people walking down the passage at all hours of the night was quite disturbing in the middle of the night. Otherwise it was passable. Customer service was non existent. Not a good look for hotel staff. I felt like we were a burden to them. They were not rude , they just did not seem to give a damn. I thought the facilities were okay but dated. Location was great considering we wanted to be close to the airport. Free shuttle to the airport in the early hours. Big spacious room and clean. Would definitely stay again if needed a close hotel to the airport. Only problem was that after paying an extra $10 for a ground floor room were one door away from renovations and woken at 7:30 am by grinding and banging. A free breakfast was poor compensation for a lost sleep. Staff did not listen, and brought wrong sauce for my steak (over the steak) not separate, which spoilt what would have been a nice meal. Expensive for poor beer quality in the bar, and staff on reception were rude. Would never stay in this hotel again. Overall expensive for such poor service. 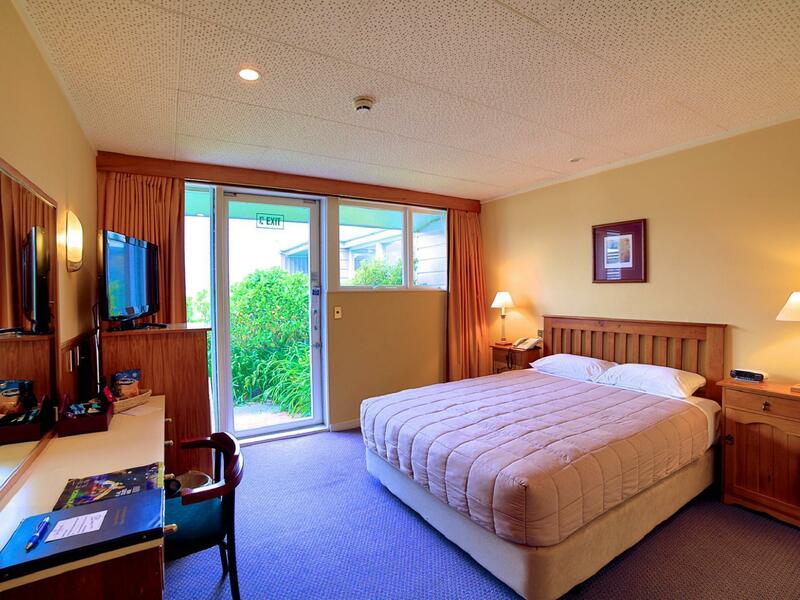 It is conveninet to get this place as it is so close to the airport. The weak poimt is that it gets cold during nigt as heating system turns off at night! The staff was really friendly and helpful. The free shuttlebus is an advantage. Thank you. Was just an overnight before an early international flight out of Wellington. Very good helpful and friendly staff. Took the shuttle to the airport at 0410! Left the car for 10 days. Great Service! Counter Staff wasn't very friendly while serving. The place is in need of some renovations as the furniture I sat on, was very ichy on the skin afterwards. Nice Stopover to other parts of New Zealand. Overall, very good experience, the Shuttle being available so early in the morning made it very worth while, evening meal was great and pricing reasonable. Hotel showing its age in the bedroom areas but it is no spring chicken!. Room was very warm, clean, good hot water supply. Very courteous staff even at 4 am!. The best thing about this hotel is the service for the airport. We stayed to allow us to leave our car at the hotel whilst in Sydney for 4 days. Our car was in one piece when we returned. We were taken by minibus to and from the airport (returned at midnight). This is fantastic service for the price of a one night stay. On a budget? Then Brentwood is perfect. 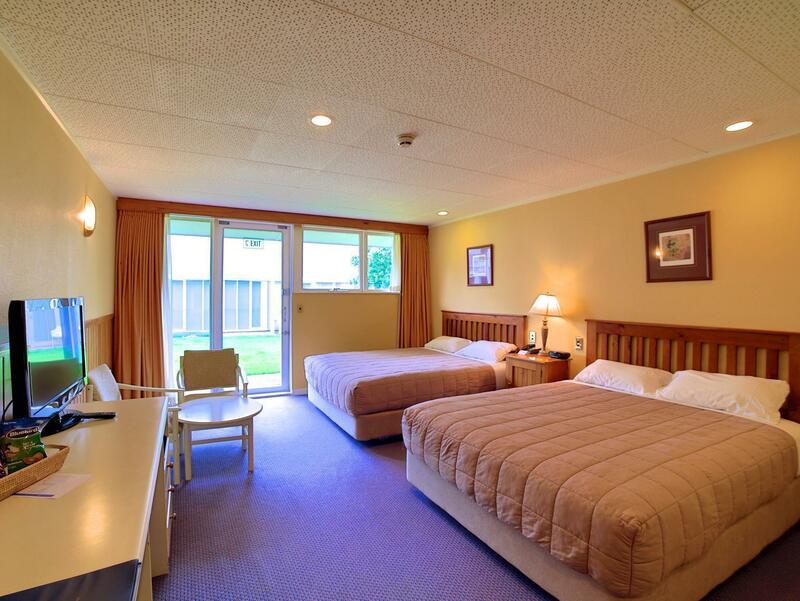 Excellent value if you just need a place to sleep and leave your bags while touring the city. Comfort level is similar to most hotels. Clean and quiet. There is the infrequent sound of plane's taking off, but only the most noise-sensitive person is going to notice. Airport collection is easy as. Go to the airport information desk and dial 3 on the wall-phone to speak directly to the hotel. There is a day room at reception to leave bags after check-out if your flight is later in the day so you can return for the shuttle bus back to the airport. Brentwood is close to several bus routes making getting around Wellington simple. An all day GoBus pass is available for $9.50 after 9am. The number 2 bus will get you to the City Centre for restaurants, shops, bay plaza and the Cable Car up to the botanic gardens and plantarium. In the other direction this bus can drop you one block from the Weta Workshop which was our main reason for our Wellington visit. Very handy to the airport & the driver was friendly even at 4.30 am. The highlight of my stay was definitely the food. Both the entrée & main were perfect. My only complaint would be that I couldn't fit in 2 meals. 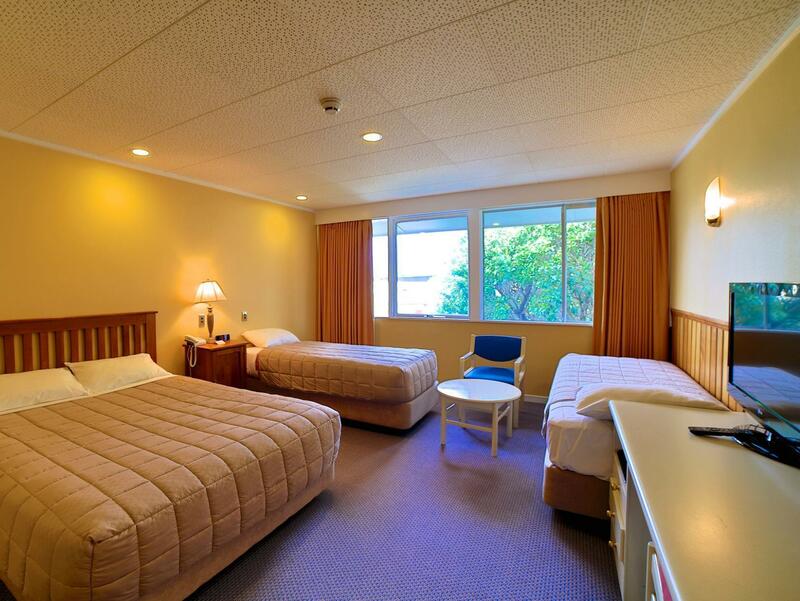 The room was clean & all the staff I encountered were efficient & friendly. Highly recommend & I will return.